Within the last decade, Canada’s geoexchange industry has rapidly expanded but mainstream adoption of this technology has been hampered by the persistence of several key market barriers. Some of these barriers, such as lack of consumer and policy maker awareness in geoexchange technology as well as insufficiencies in the geoexchange design/installation infrastructure, can be partially addressed by improved demonstration and documentation of existing geoexchange systems. The overall goal of this study was to share the experiences of geoexchange system owners, operators, and suppliers in developing and implementing geoexchange projects in the Greater Toronto Area. 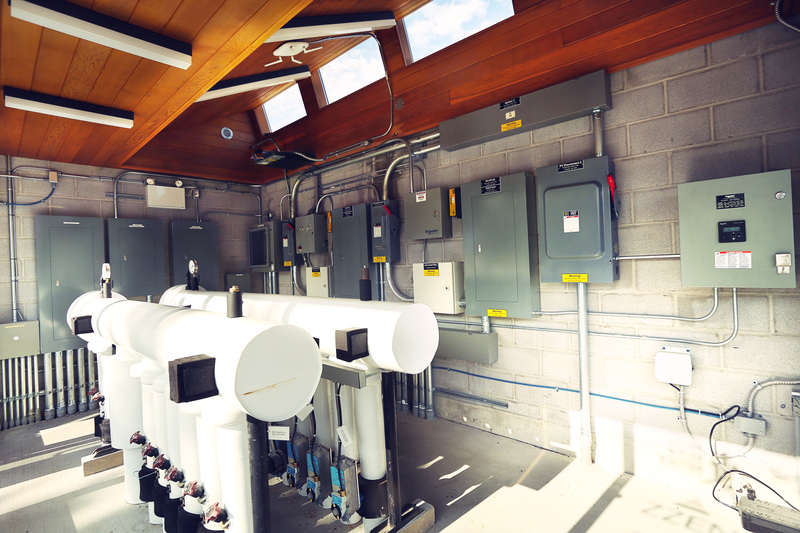 Data were collected through a series of oral interviews with owners, operators, and suppliers of geoexchange systems in the Greater Toronto Area (GTA). A total of 14 interviews (approximately 45 to 90 minutes in length) were conducted between June and December, 2013. The interviewees collectively owned or operated 29 installed systems in the GTA. To complement the perspectives of system owners and operators, an interview was also conducted with two prominent suppliers of geoexchange systems (a leading driller and system designer). In general, the study found that geoexchange system owners and operators were very satisfied with the technology and they demonstrated a strong willingness to consider geoexchange technologies in other buildings, citing factors such as lower operating costs, energy efficiency, reduced maintenance requirements and improved thermal comfort, among others. Through this research, their experience has been organized into a number of key recommendations directed towards the various geoexchange stakeholders.